We invite you to enjoy our FREE Blindcleaners.biz Newsletter which is distributed twice a month (once a month in July/December). Just use the sign-up link on the left column to begin receiving this resource. The Newsletter is written for professionals already in this niche market or those exploring it or in a related field (retail blind sales, installation or repairs etc.) who would like to learn more about cleaning. Members have access to all past issues after login along with other resources. Free subscribers need to print or download the current copy if they wish to save it for their own future personal use. There is a distinct difference between general cleaning companies who advertise that they do "blind cleaning" and professionally minded blind cleaners for whom our network exists. 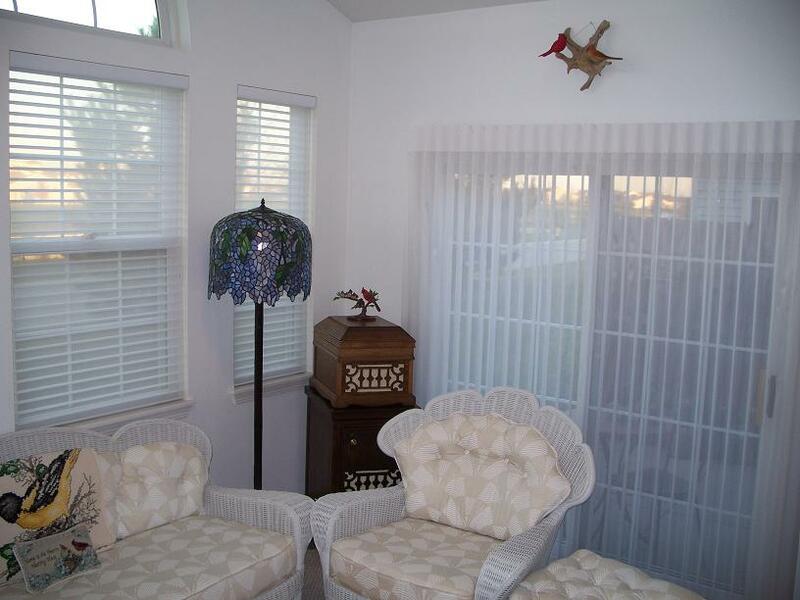 The professionally minded blind cleaners really CARE about the BEST methods and procedures for deep cleaning many different types of custom window treatments, not just dusting or washing some types of mini blinds. Blindcleaners.biz is a resource site for business owners who take pride in their work and wish to protect their reputation. We don't believe that just because one watched a few video clips or dabbled with their machine and a few blinds from friends that they are now a competent professional. "Experienced" perhaps, but ill prepared to be trusted with expensive custom window treatments that will provide years of enjoyement with regular cleaning. On this public level of the site one can find introductory information, a few helpful charts and articles. Our Network Members (after log-in) enjoy access to extended menus, a professional forum and other resources on the secure side of the site. Consumers looking for blind cleaning information can use the banner ad at the top of this page to be matched with a local blind cleaner or visit Blindcleaners.net for information about blinds, their care and cleaning. Ultrasonic blind cleaning has been around for decades. Here is a quick overview of the basics for those who would like to learn more about this cleaning method.